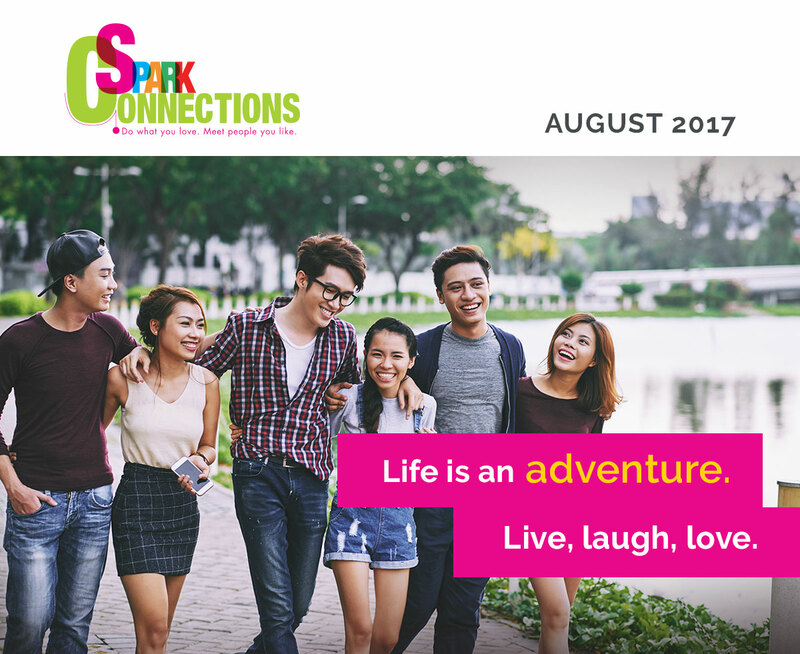 Get ready, our next run of Spark Connections 2017 is happening from 15 September to 31 October! From outdoor adventures for the thrill-seekers to delectable dining experiences for the foodies, we’ve got something for everyone. What’s more—sign up now and receive $100* worth of FREE credits to offset UP TO 50% of the featured deals. You’re in for a treat! Be sure to visit our website for more details. Ready for new experiences and friends? Check out our top 8 picks for September! 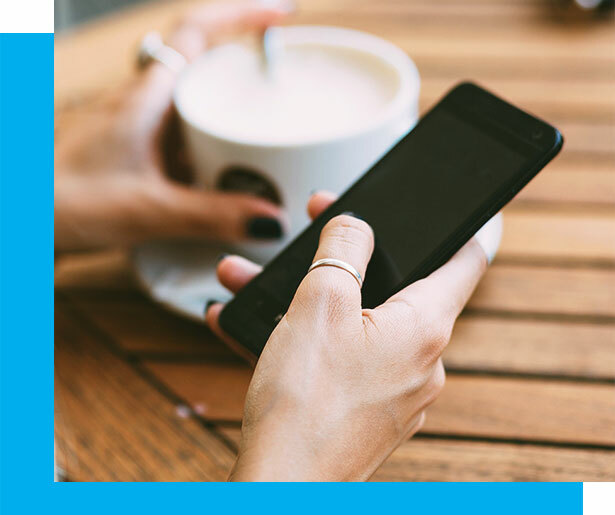 Sign up now and get your $100 credits*. Desire to get noticed online? Learn the science of creating an online profile that stands out. Do you dress for fashion’s sake or to look your age? See why self-confidence is the key to looking (and feeling) good at all times! 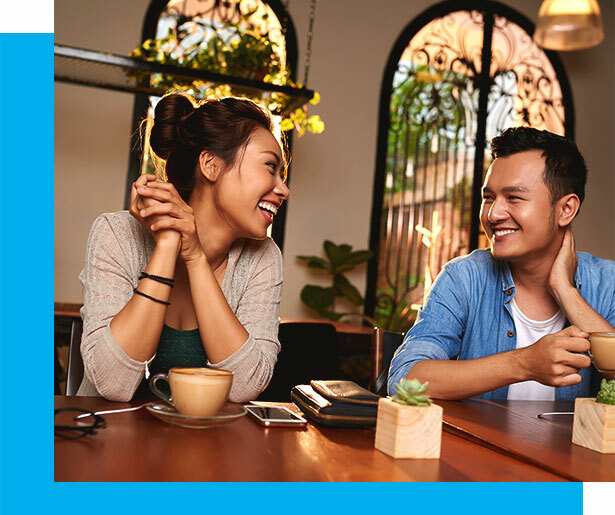 Do you know that a casual meal together is one of the more popular date options when meeting someone new? Here are what you should consider when choosing your perfect dining venue. Like our Facebook page to get connected with upcoming events, inspiring real-life stories, practical life tips, and more! Spark Connections is an initiative of the Social Development Network (SDN).